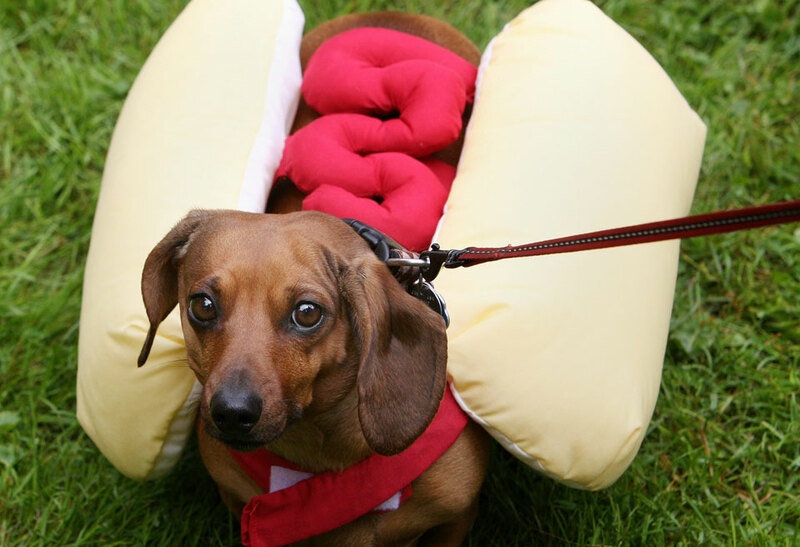 Forget the cat café, the sausage dog café is coming to town! 2012 was all about pop-up burger restaurants, but it seems the latest food craze involves enjoying your dinner surrounded by super cute animals. 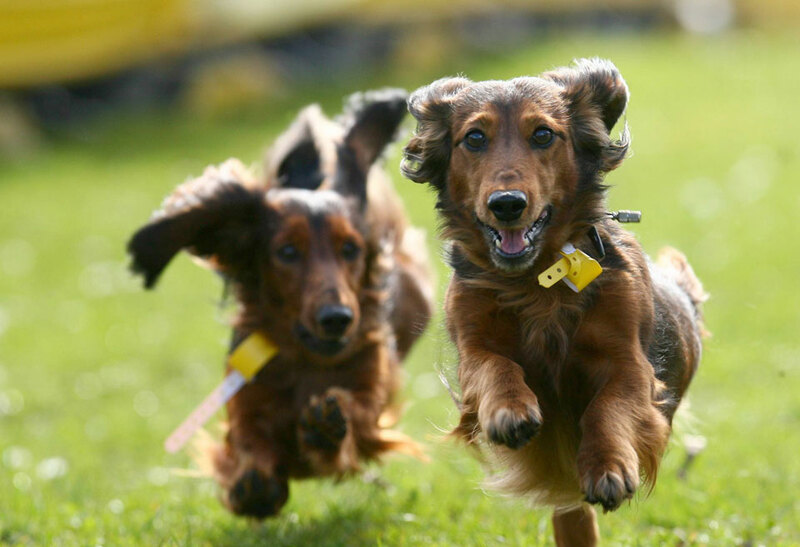 We’ve already seen plans for a proposed cat café in East London and 2013 looks set to get even better for animal-loving Londoners after another crowd-funding website was set up to help open a sausage dog café. Yes, dog lovers, you heard that right! Co-founder of the proposed dachshund café, Emilie Harley, has created a page to raise £55,000 to open the business in Brixton, South London. As well as serving sausage rolls, the café will also offer a knitting corner (where you can knit your favourite pup a stylish coat) and t-shirt making. You’ll even get the chance to take the adorable pups out for a walk, if you fancy it. Which is brilliant for all the members of ‘generation rent’ who aren’t allowed to keep pets in their London flats. 2012 was all about the pop-up posh fast food restaurants (think Meat Liquor, Wishbone and Bubbledogs), but it looks like the latest foodie craze involves enjoying your dinner surrounded by super-cute animals – I, for one, can’t wait. So if you want to make your life that little bit brighter head over to indiegogo and make a donation.